With just two months into the new year, music critics already have their prospects for the year. Seemingly there are those that are destined to shine again this year and those whose hope is slim. 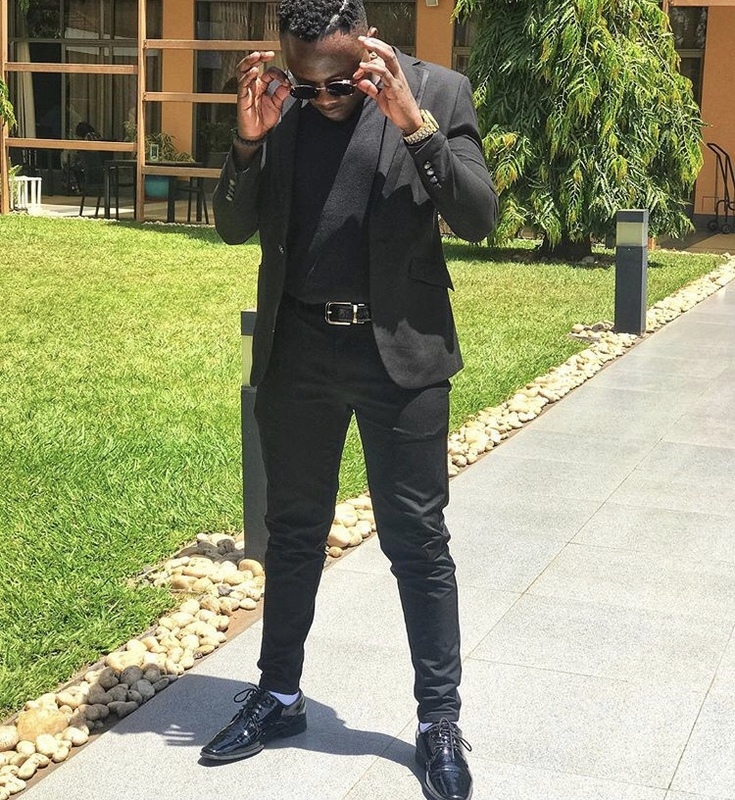 John Blaq John Blaq ended 2018 on a high and pundits continue to place him in a favourable place to greater heights. 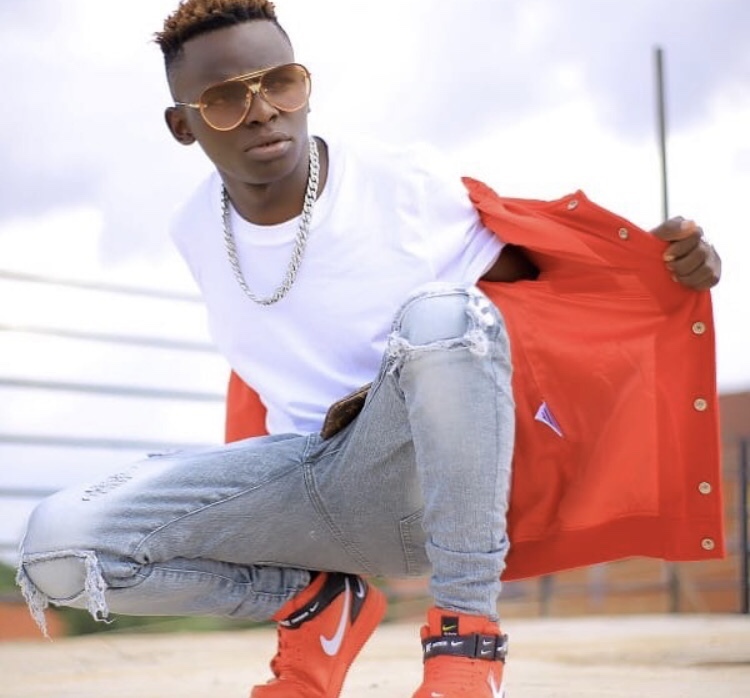 John Blaq this year released his Bubadi which is enjoying massive airplay and is replacing his Tukwatagane to top spot on charts. Some whispers are he could be our Fik Fameika this year. Bebe Cool Year after year Bebe Cool does not seize fire musically. 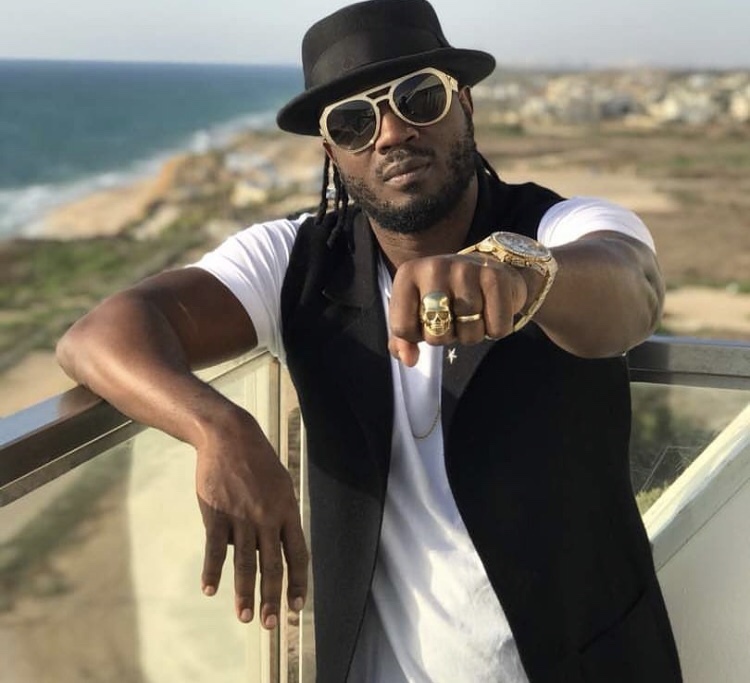 Just this year the gagamel boss has already invested tens of thousands of dollars into his music and the good news is it is a worth investment. Club goers do not go a single night without a Bebe Cool song. 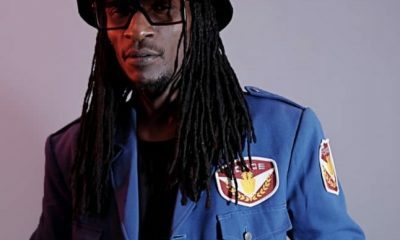 With the release of Easy, this is another easy year for Bebe Cool. Chozen Becky The new female kid is just getting Started. 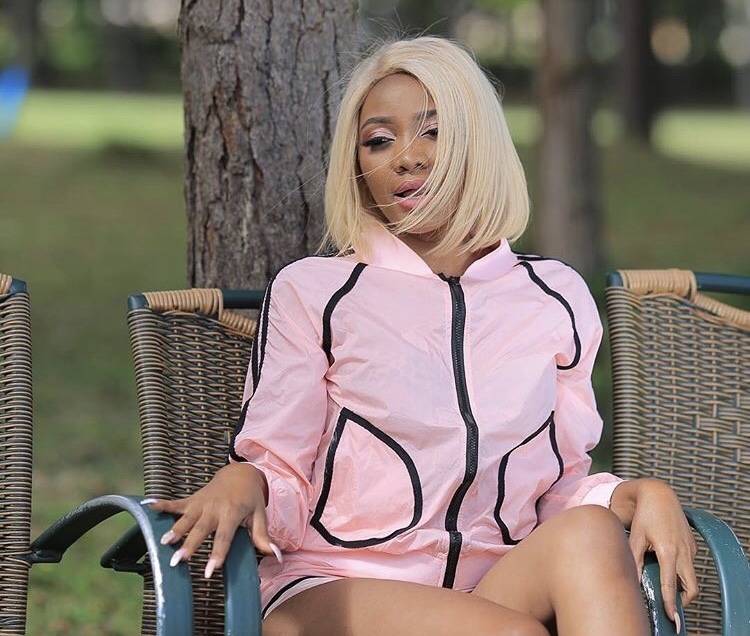 After her monster release last year BANKUZA, Chozen Becky has all intentions to remain your favourite, her recent song with Geosteady is a little lagging but that has not stopped her Aliba Ani from keeping her on the charts. 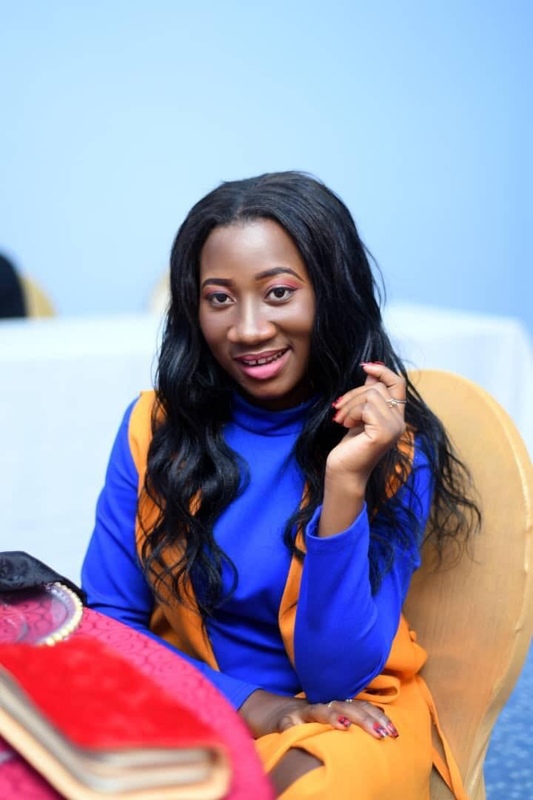 Chozen Becky is the John Blaq from the female artistes. 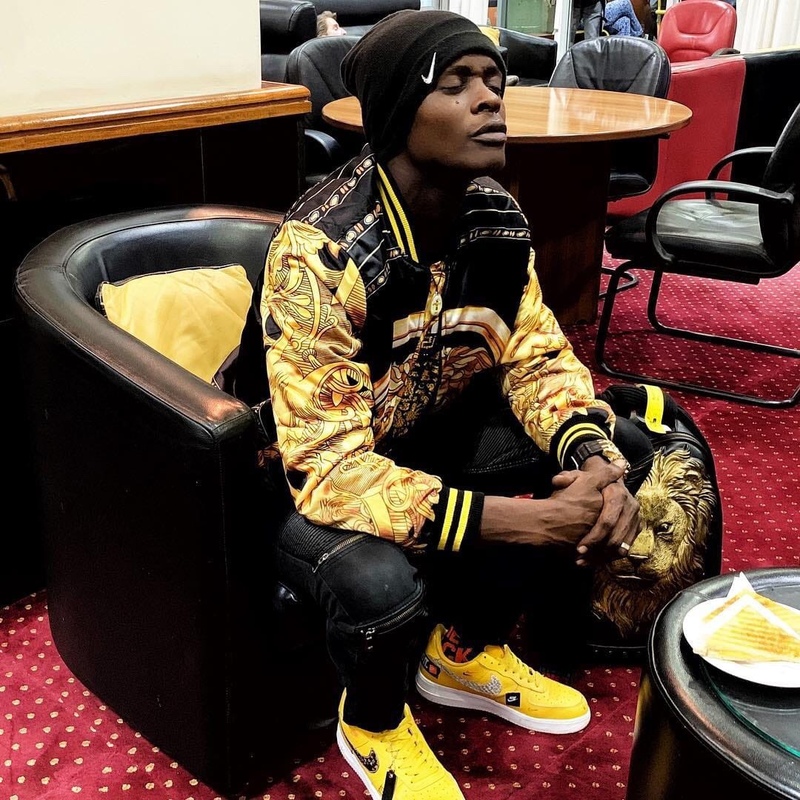 Jose Chameleone If Jose Chameleone shines this year which by his works so far he intends to, it will mean 19 years of topping charts and producing quality and uncompromised music. 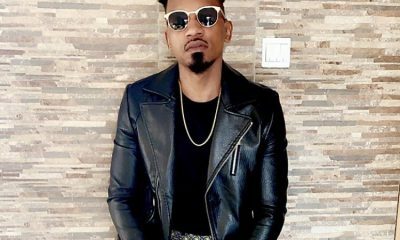 The singer has this year not done or released any singles but his three collaborations are all in rotation. 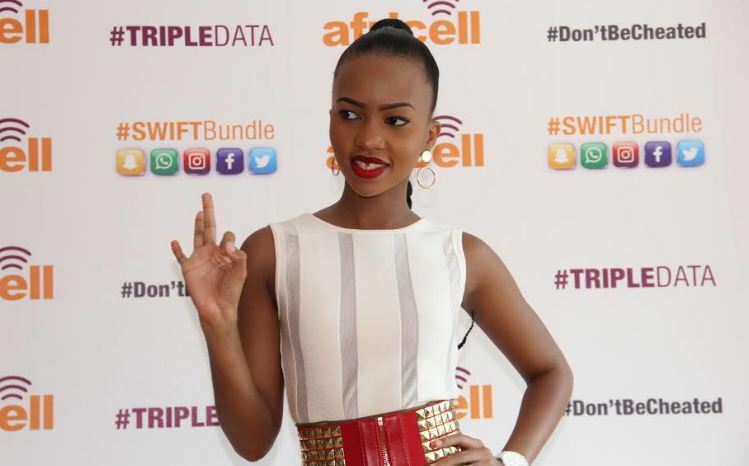 All songs featuring, Jackie Chandiru, Kidima and Hanson Baliruno are of great quality. 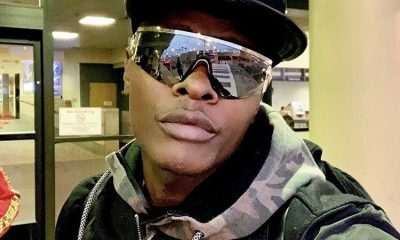 Jose Chameleone doesn’t need too much explanation, this year is just another of the usual for him. Alvin Kizz Alvin Kizz is a new kid on the block. He late last year went for Coke Studio and will be airing this year. 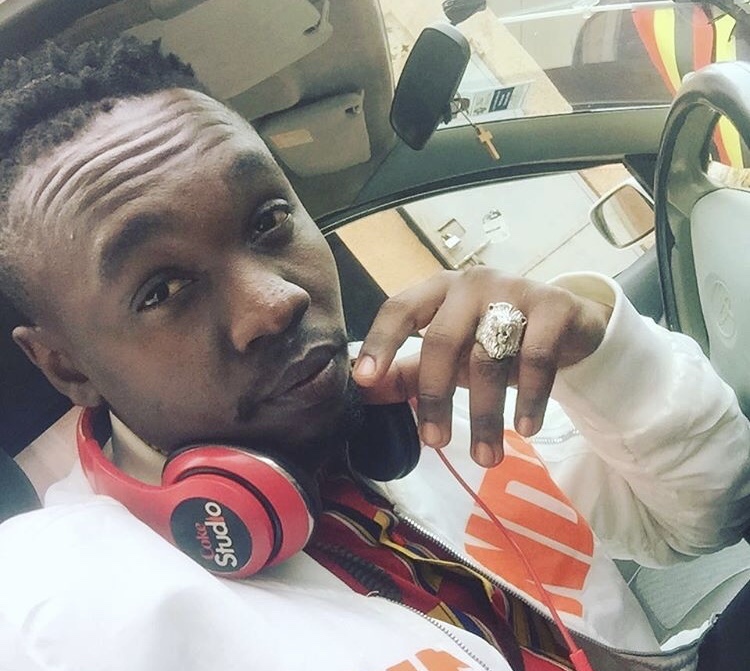 His Nkulowoozako song featuring Sheebah has been a good one, we enjoy it. His latest release Automatic will automatically make you fall in love. He is a talent and 2019 better bring this out. His writing skills are a huge bonus to his already rising singing career. He is another kid to watch this year. Geosteady Two years ago any event without Geosteady would not be counted. Today he is a little lagged. He sings for fun. He sings for his friends. 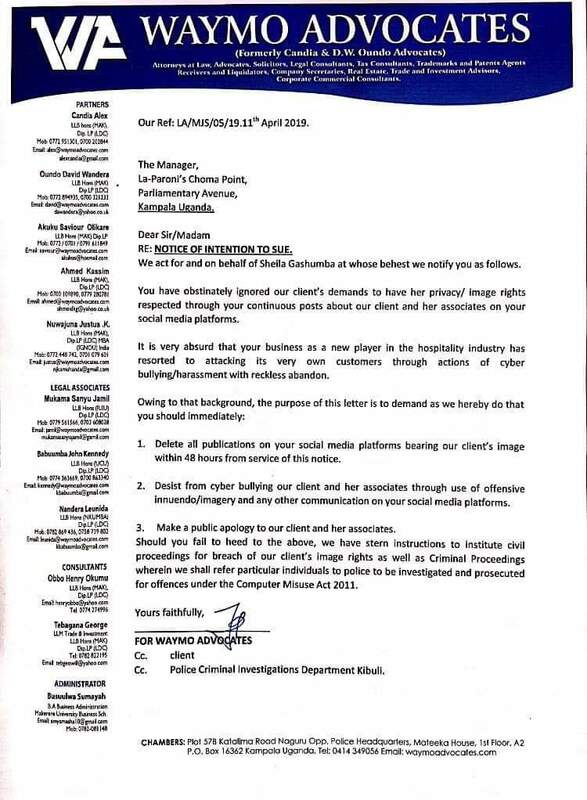 Geosteady needs to start his year before end of this month or it will be another year of mediocrity. 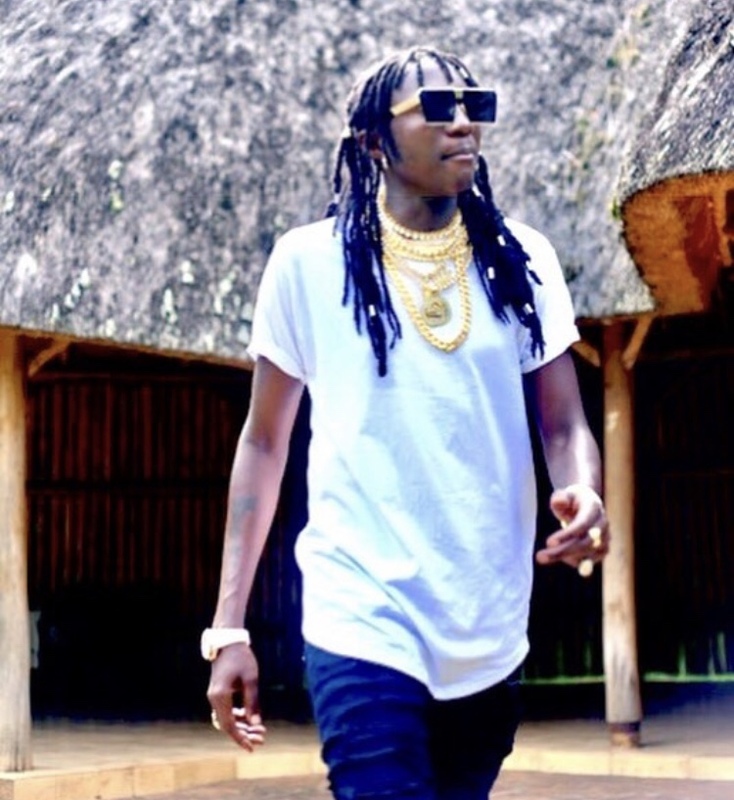 Despite heavily investing in all his works including an all exotic video with Chameleone, his nursery lyrics will not let him shine this year. 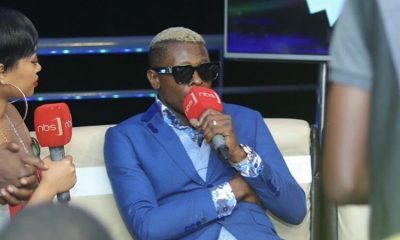 A collaboration with Chameleone is enough to kick start a career but his has not been helped yet.